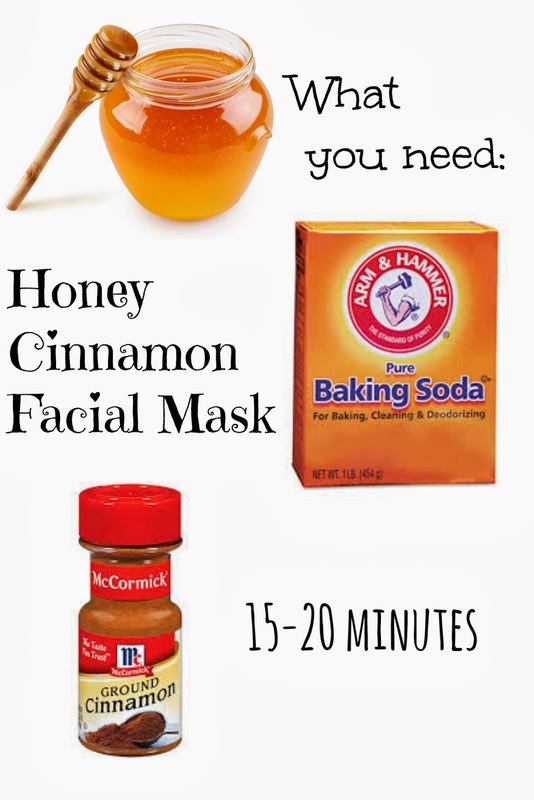 You have to try this delicious face mask. You could eat if you wanted to but it will be even more amazing on your face! You probably already have these ingredients in your cupboard and are just a few minutes away from fresher skin.